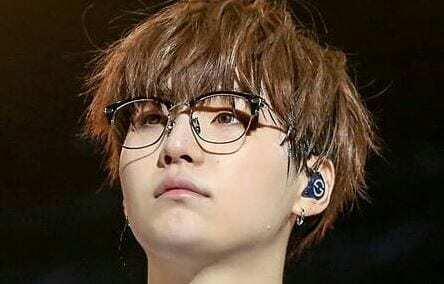 How Well Do You Know Suga (BTS)? 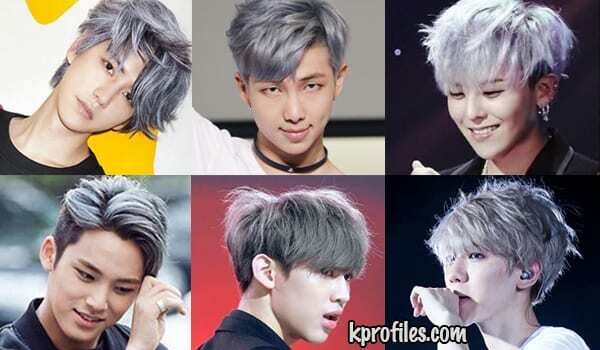 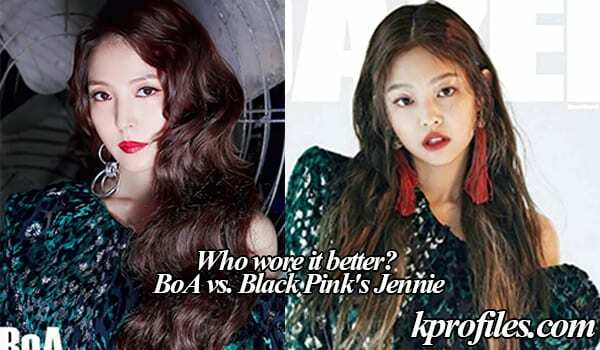 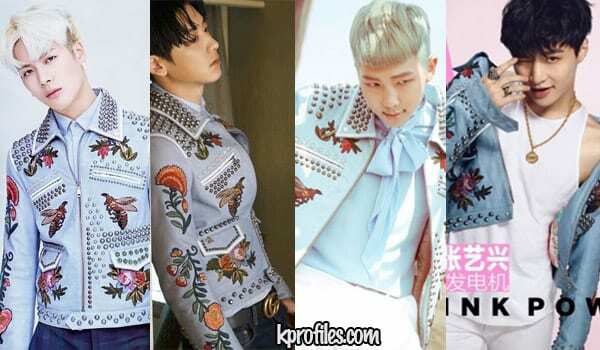 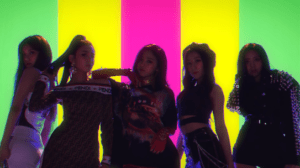 Kpop - Who Wore it Better? 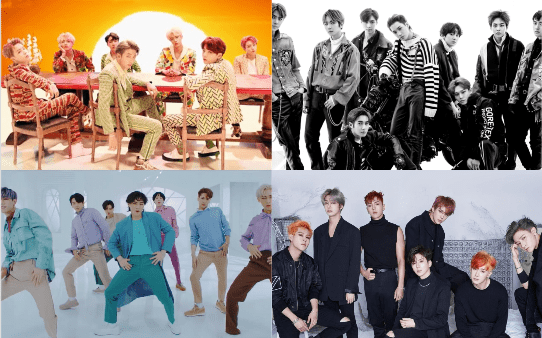 Who’s the Kpop male idol with the best abs? 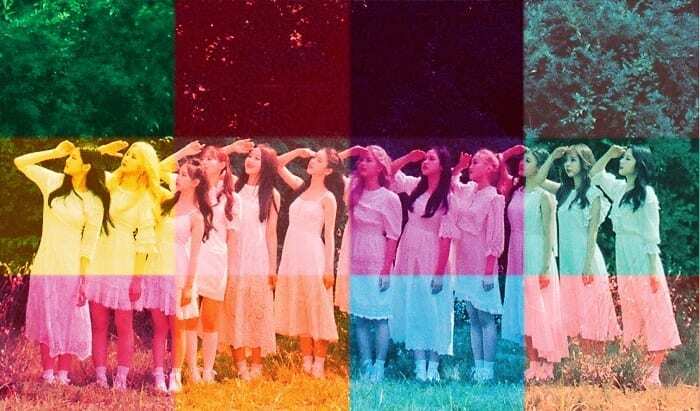 Who’s the best girl group in a school uniform? 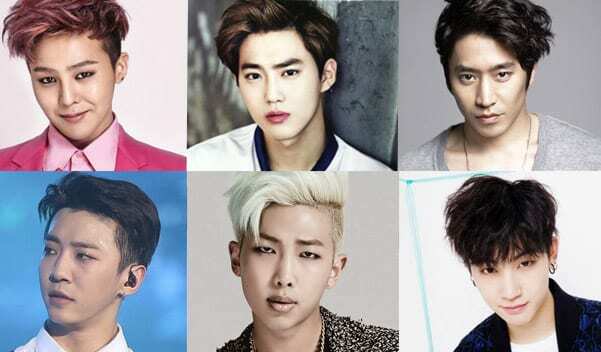 Most Popular Kpop Boy Group Leader?